Who Would Be Interested in a Drop In EFR Turbo? Buying a slim fan isn't the end of the world but making it compatible with as many factory parts is ideal. I wish I could get my hands on an ATP drop in to look over their housing design. My interest is piqued. Found a couple good photos of ATP turbine housings. The only way this will work is to use a design similar to theirs, which is to run the volutes back towards the engine and around the turbo vs the stock setup which comes straight down and a bit towards the radiator before feeding the turbo. It'll hurt flow a tad but makes packaging easier which I'm okay with. 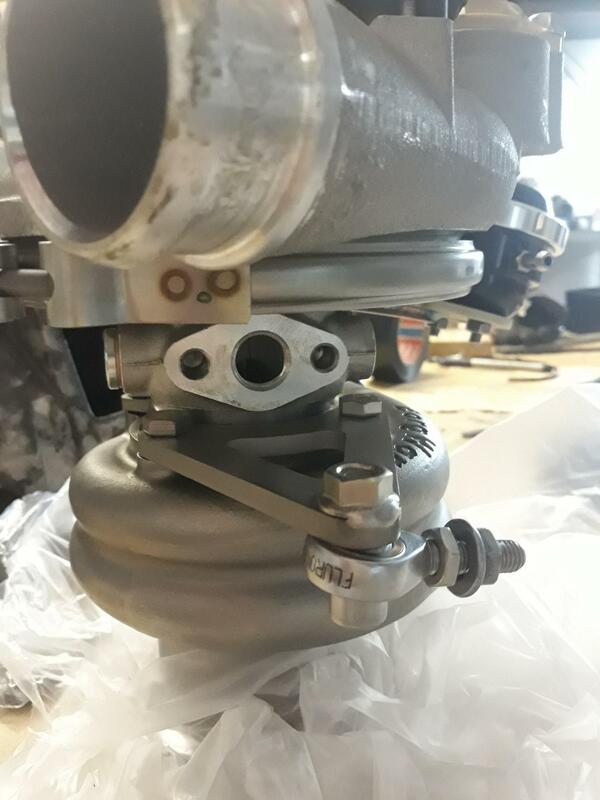 there are reverse rotation garrett units..
stock-ish unit might be great for all the CA residents..
Kiki- I love that bracket and the extra flex on the o2 housing. I spoke with Ivika on the phone a while back and regretfully should have connected with you. Had a feeling being oversees would have delayed things but now Im kicking myself as I really like what you've done with your kits! Sorry don't want to derail thread can take this to PM's but would love to see more pics of the bracket. Guessing that bolts to where the tabs that hold the CHRA to the turbine housing? Thanks for the pics, simple yet effective! Guess I'll add that to my winter list. I could probably just remove current tabs and weld to that but concerned about distortion so perhaps machining it would be preferred? You got one of those that would work for a 7670? The rods ends should be enough to compensate for misalignment I'd think. I would do some nasty, nasty things for a bolt-on solution for a IWG 7670 on my Evo 1. But I know I would probably be the only customer. The EFR 8474 should be a massive hit with the Evo crowd given what it looks like it can do, I would recommend that Evo 4-9 owners take advantage. I would be interested as well! 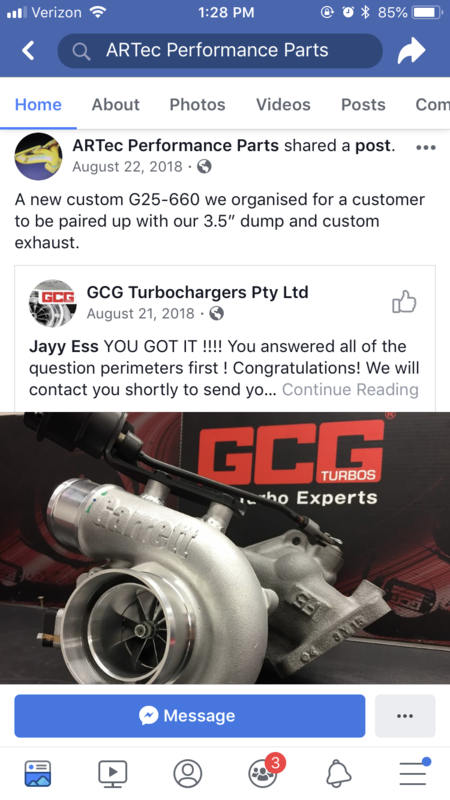 Have you thought about adapting the new garrett g25 turbo? 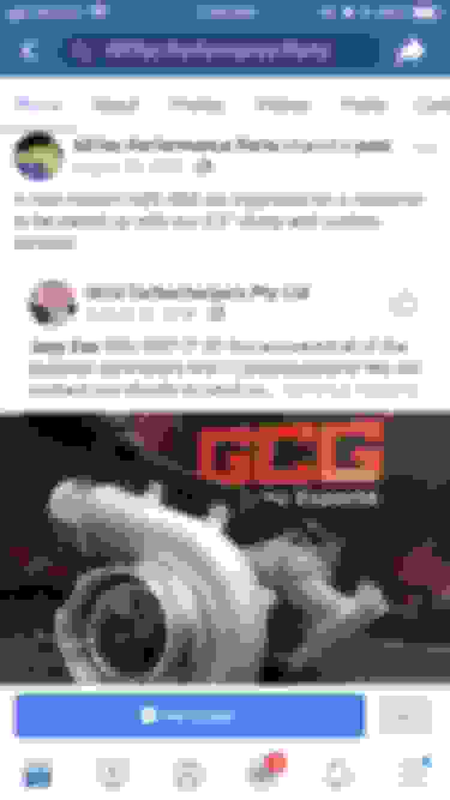 No, there are shops that have already put the G series stuff into the stock MHI housing so no need to make a new one. Personally I don't see myself ever dropping $2k+ on a turbo to still end up with a cast iron center housing. Who stuffed a G series into a stock MHI housing ? The first shop I've seen do it is there guys but really any turbo shop with a cnc lathe could do it. IIRC when ATP did their manifold there were no reverse rotation garrets available..
if you have a place that can water jet or laser cut SS plate, I can send you the drawing. 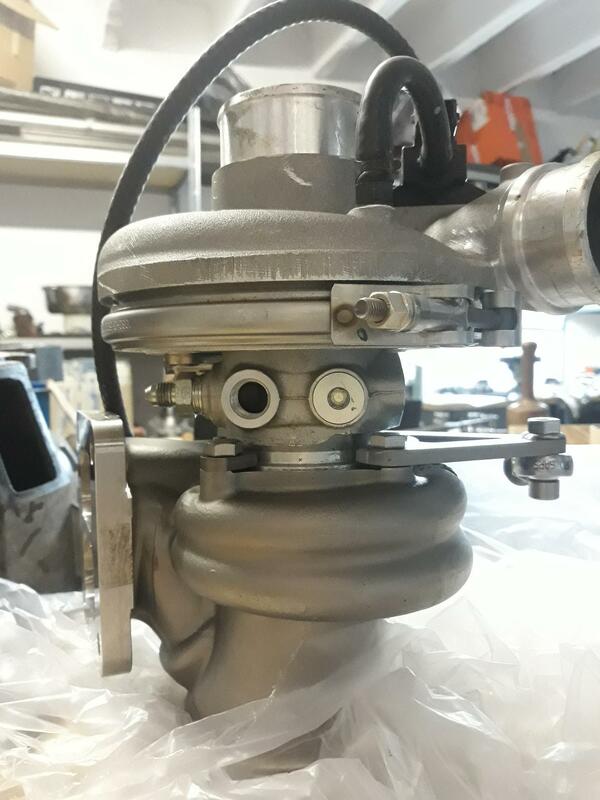 I am a bit concerned about the position of your turbo.. mine is so far towards the gearbox that it is aligned with the bolt that holds the gearbox so it doesnt need additional adapters.... I can send you a set but I am concerned that the turbo wouldnt be aligned with the bolt for it to fit.. Correct. ATP did make them like 12+ years ago. What's wrong with a cast iron center housing? 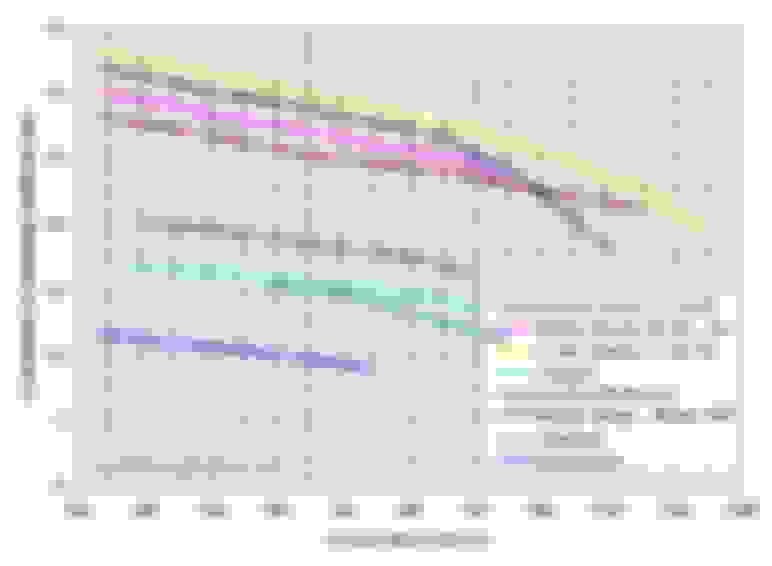 It's like 99.99999999% of turbo center housings. 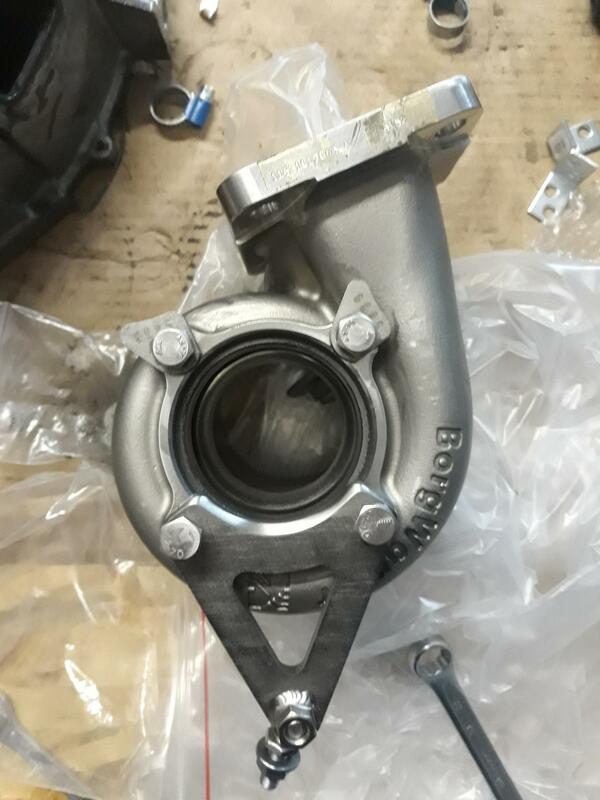 Even some of the Garrett Motorsports turbos use cast iron where the race series (FIA touring car, Global Race Engine) wanted a more budget option compared to the titanium center housings. Because aluminum is lighter and corrosion resistant, it also transfers heat into the coolant faster than iron. Aluminum is also lighter and about 5 times cheaper than titanium. I honestly don't understand how Garrett doesn't offer Al center housings. Those race cars you listed have to remain above a certain weight so they don't need to shave weight everywhere possible. 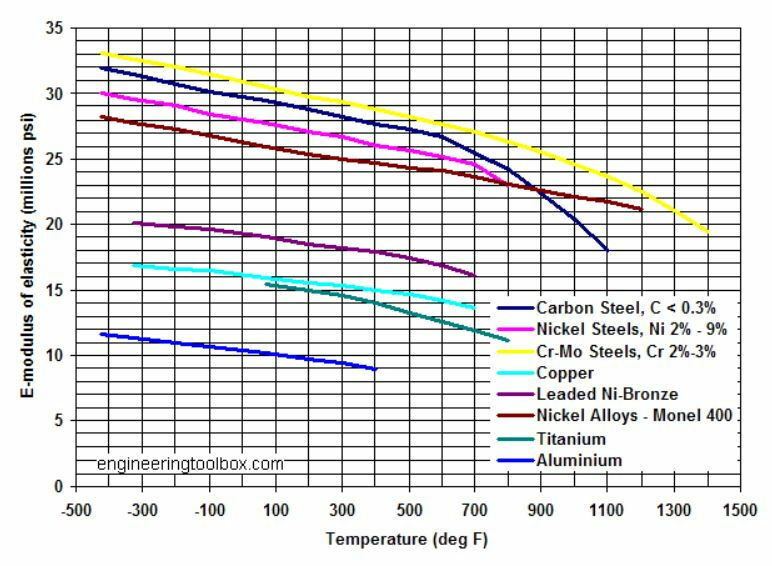 Aluminum is also MUCH weaker at high temperatures. 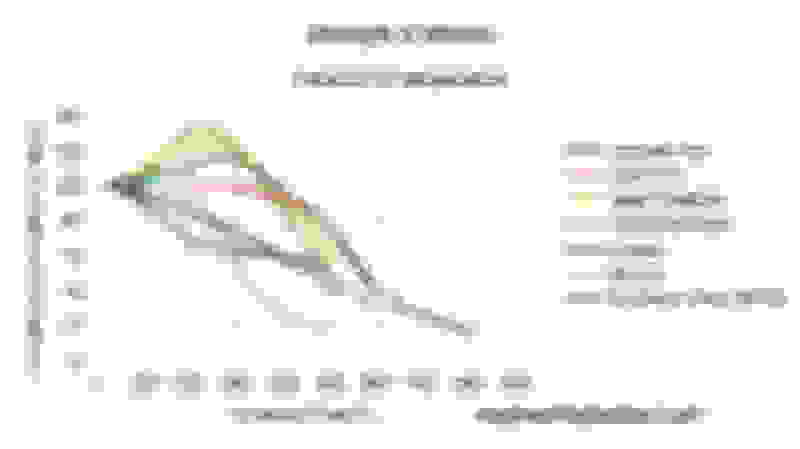 Exhaust gas temps and therefore the turbine housing are in that 950degC+ range. The center housing is in direct conduction heat transfer contact with the turbine housing. 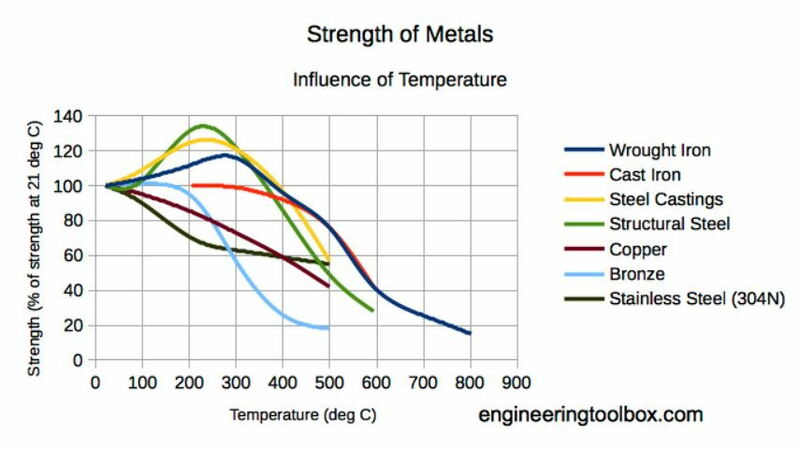 I didn't find a strength vs. temp chart with both aluminum and cast iron on it, but you can use carbon steel/steel castings as the reference. 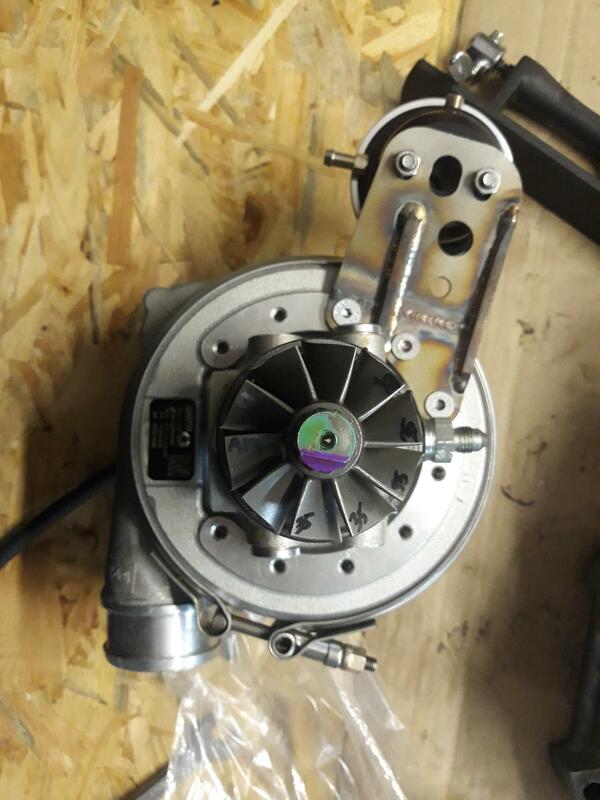 Garrett Motorsports turbos typically do not have water cooling. So to run the aluminum center housing of the EFR, they have to run water cooling. So whatever weight was saved in the housing was probably gained back in hoses, fittings, and fluid to fill them. And those are all additional failure points in a motorsports application.